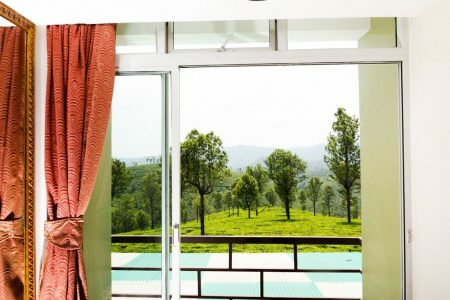 Ooty Honeymoon packages are tailored keeping in mind all specialties for those special moments every new couple wanted to enjoy like: Safety, good food, romantic ambiance, good service, privacy, cost effective, decorations etc. 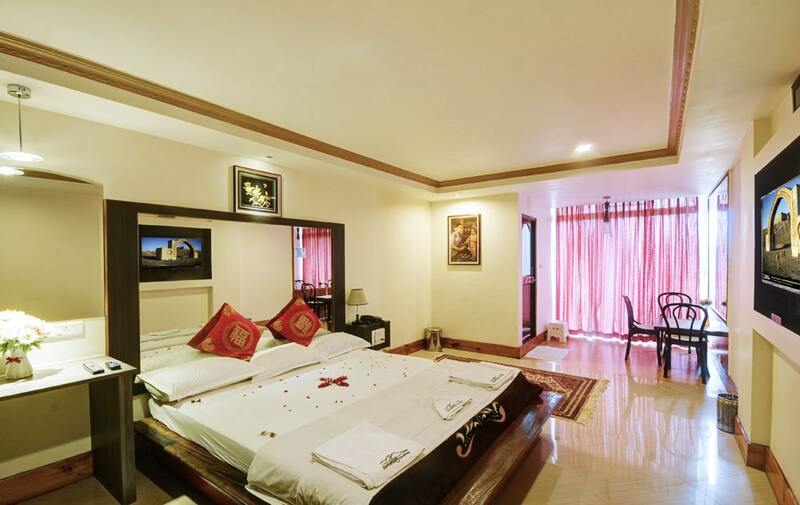 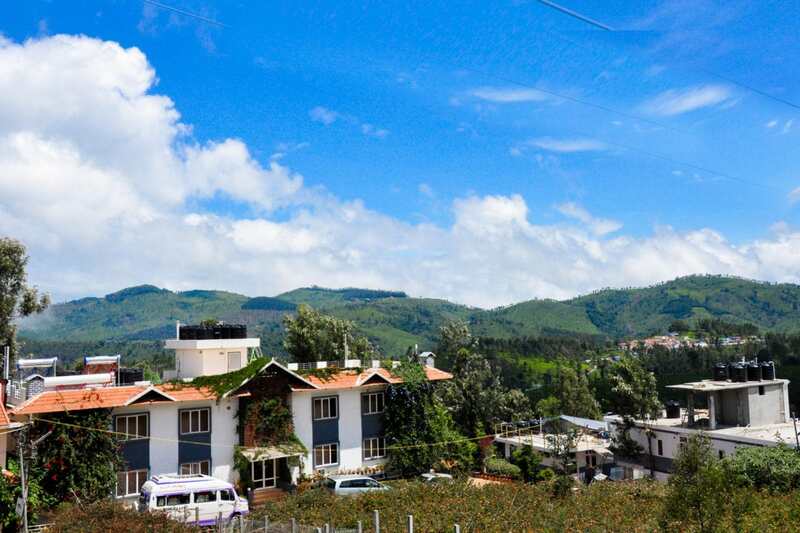 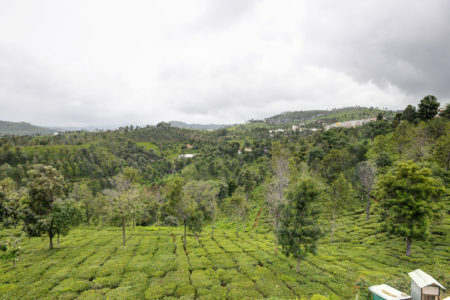 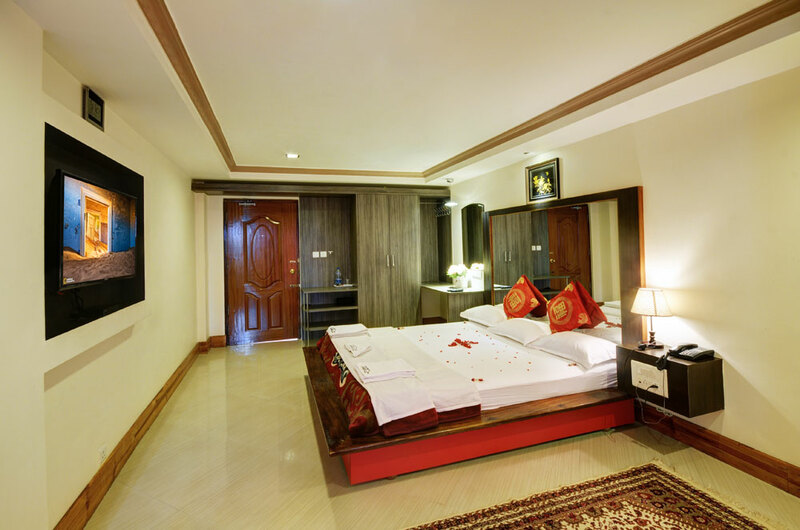 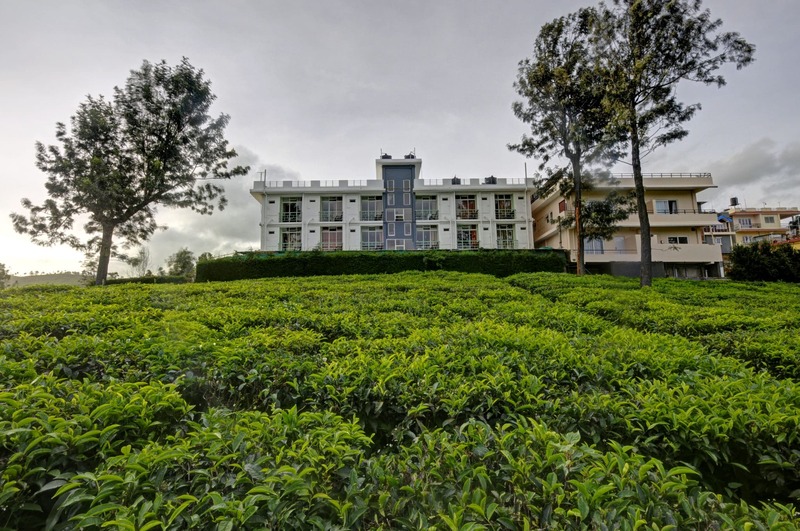 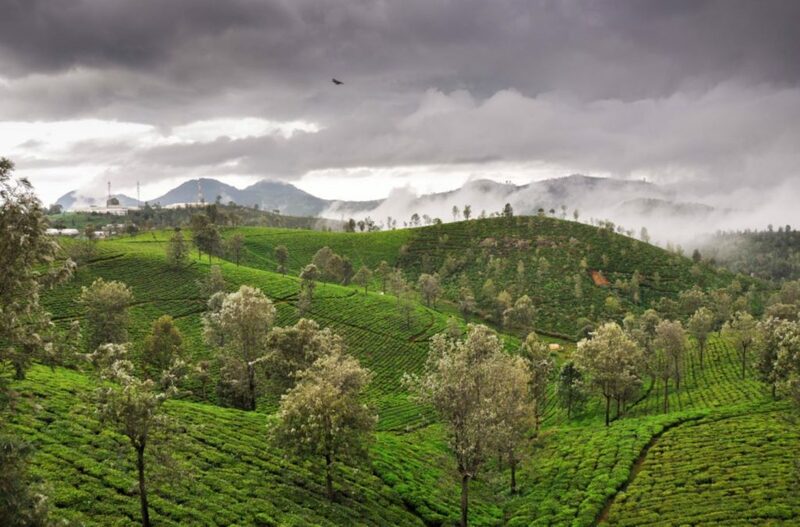 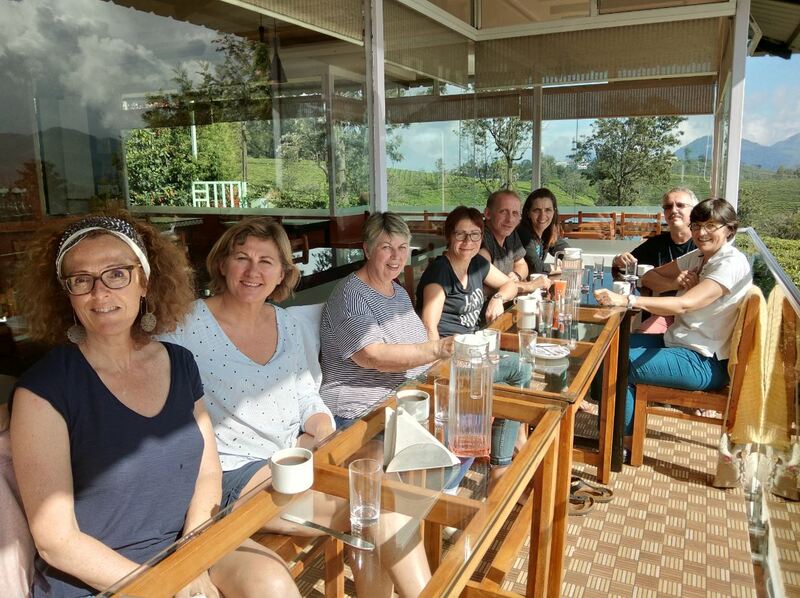 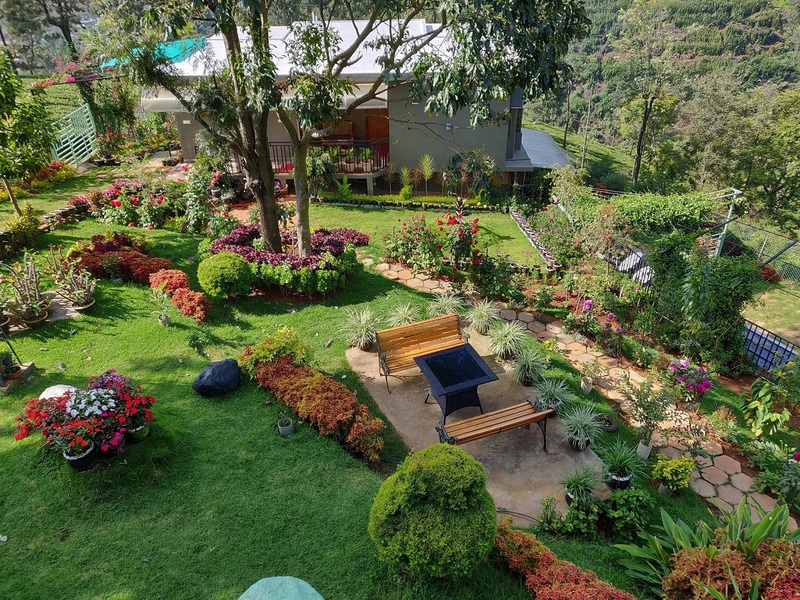 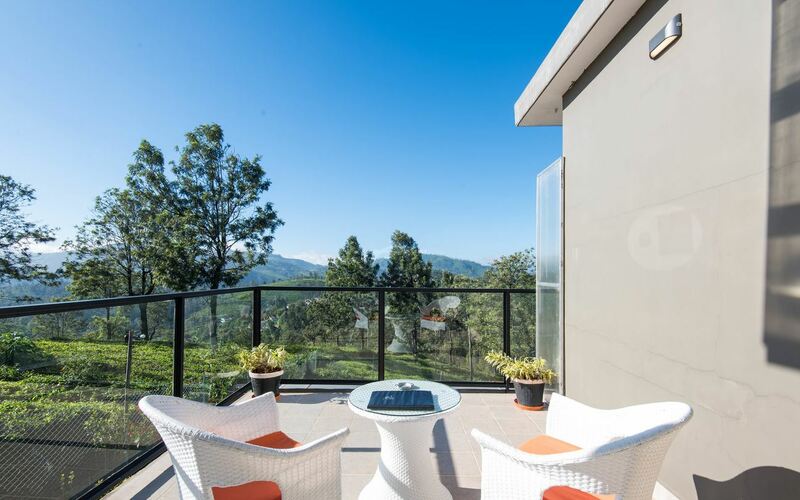 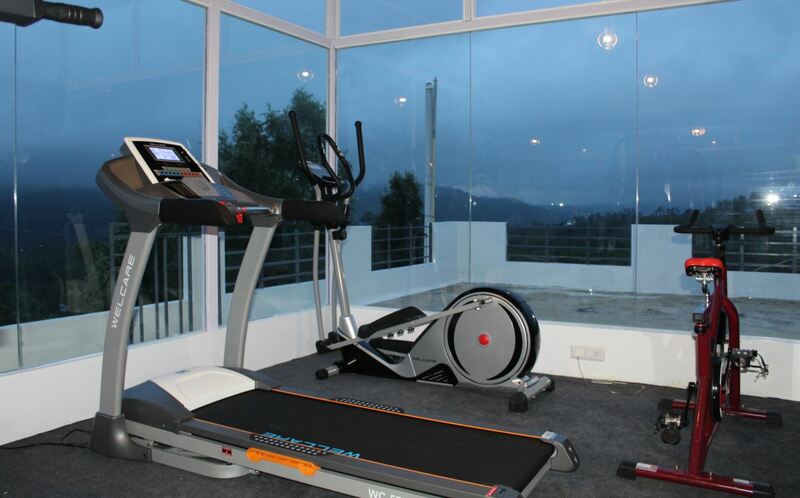 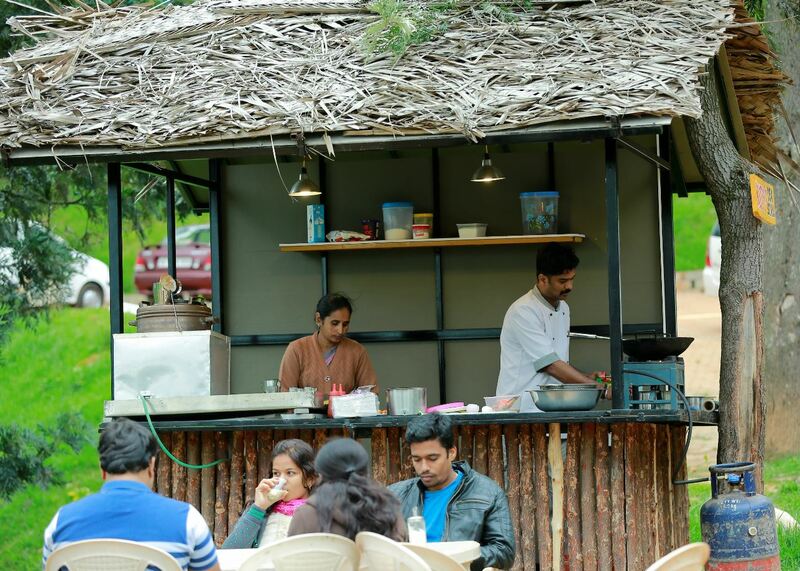 Hotel & Resorts in Ooty for Honeymoon shall also consider candle lit dinner, private transportation including pick-up/drop-off & sight seeing, mountain rail ride, local shopping, friendly guide/ driver etc. 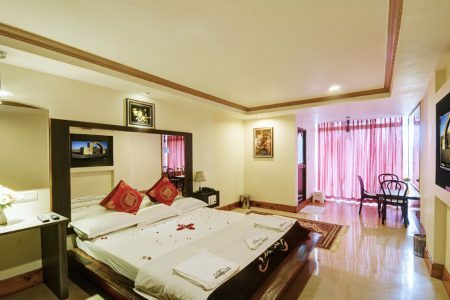 -In a way all in all taken care till Honeymoon couple return home safely.